"Go Go Go (Down the Line)" (often credited as "Down the Line") is a song by Roy Orbison, released in 1956. According to the official Roy Orbison discography by Marcel Riesco, this was the B-side to Orbison's first Sun Records release "Ooby Dooby". This was the first song written by Orbison. 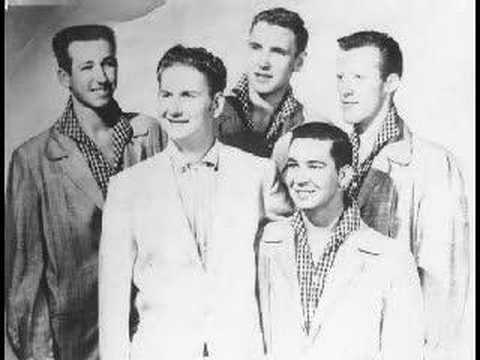 The song was released as a Sun Records single in May, 1956 with the backup group The Teen Kings. Sam Phillips, the owner and founder of Sun Records, bought out Orbison's songs on Sun Records and placed his name on the songwriting credits although Orbison was the actual songwriter. 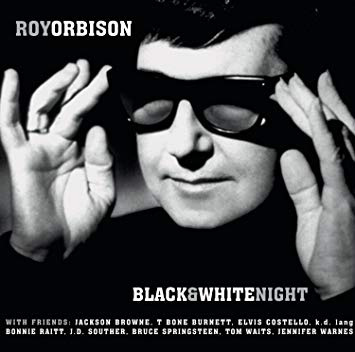 The song was re-recorded by Orbison with the Art Movement in 1969, for the album The Big O released in 1970, and was called "Down the Line". 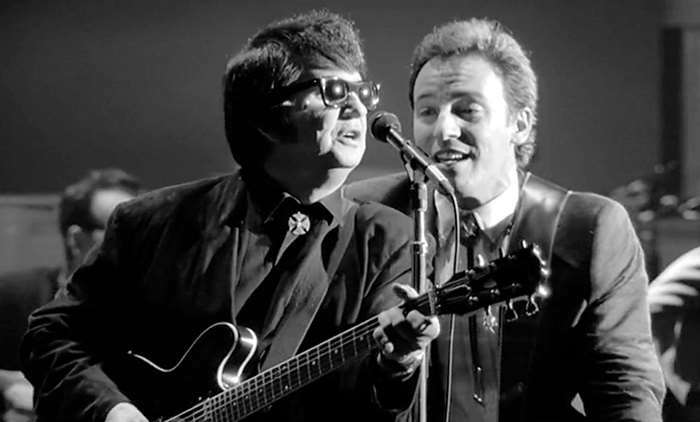 The song was later released under the title "Down the Line" by Jerry Lee Lewis and Ricky Nelson.